One of the best fast bowlers in the history of cricket, Brett Lee was in Coimbatore to promote the second edition of the Tamil Nadu Premier League. He also visited the SNR college and school to interact with the students. 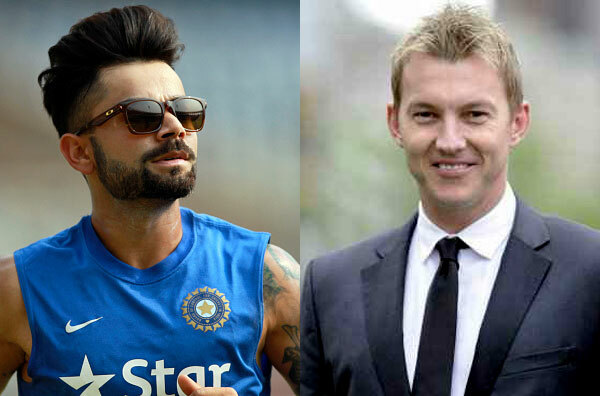 When asked about the favourite Indian cricketer, Bret Lee recalled the chants of “Sachin Sachin.” He also said that now Indian fans greet the Indian captain Virat Kohli with “Kohli Kohli” chants whenever the team plays. 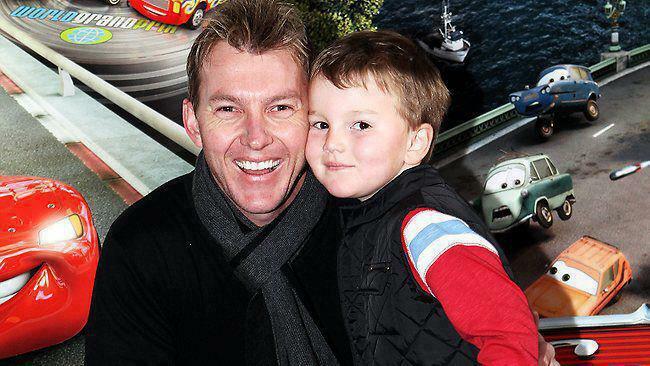 Brett Lee also visited a cancer hospital and met some children there. He gifted them smileys balls and autographed mini-bats.